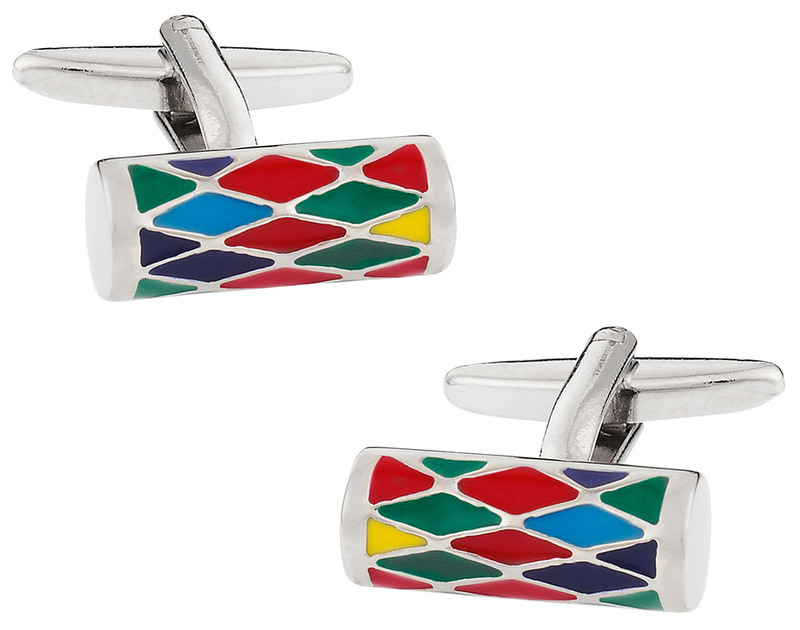 Put some color into your suit with these colorful harlequin cufflinks. This pair would seem like stained glass windows in cathedrals or perhaps like strobe lights in a bar but whether or not you’re an agent of the holy or the wild, this pair will definitely adapt to your personality. 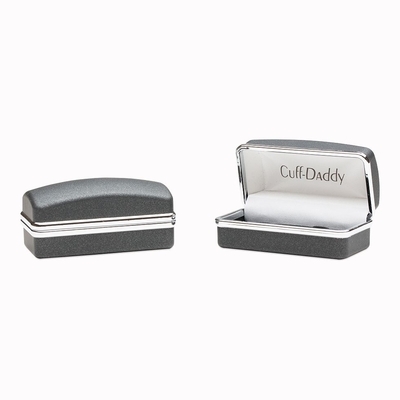 These cufflinks are made of a rhodium silver cylinder with an enamel finish. What are you waiting for? Grab one now and do not be left doubting. 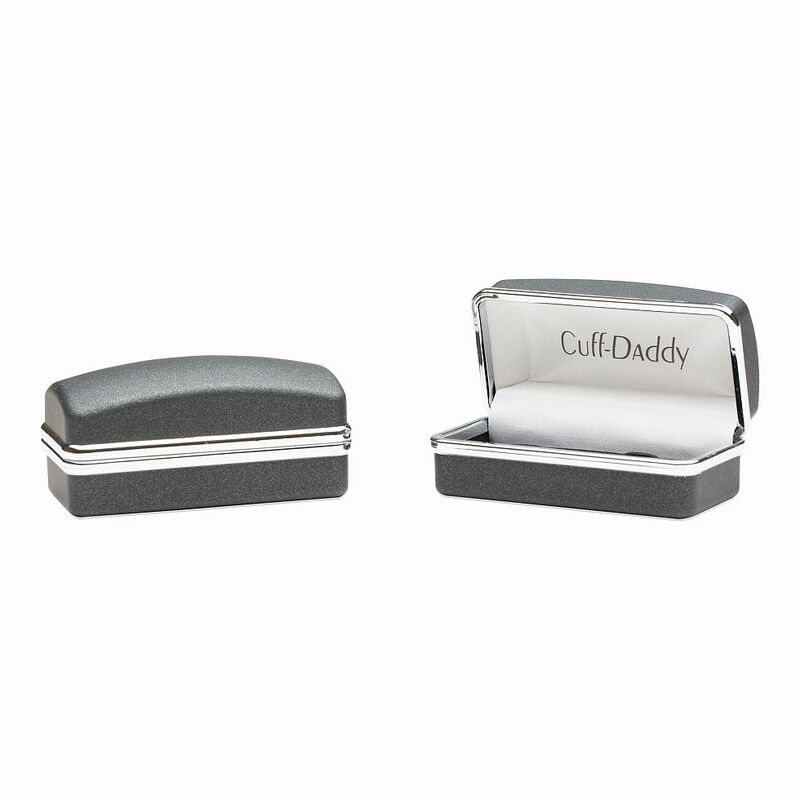 These cufflinks are bright and colorful, and will match your spring outfits. You will be shining through, when you wear these.